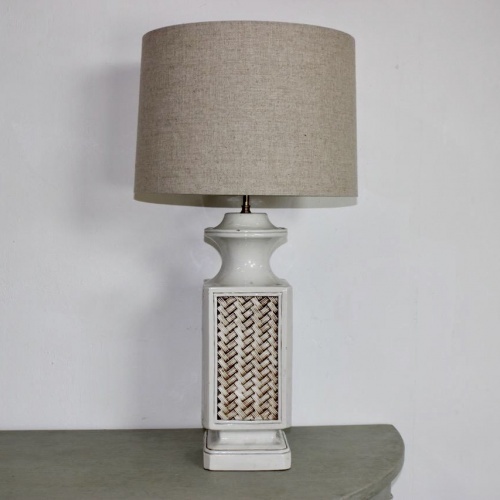 Please sign up to our newsletter to be first to know, about new arrivals and upcoming events at Zugasti. 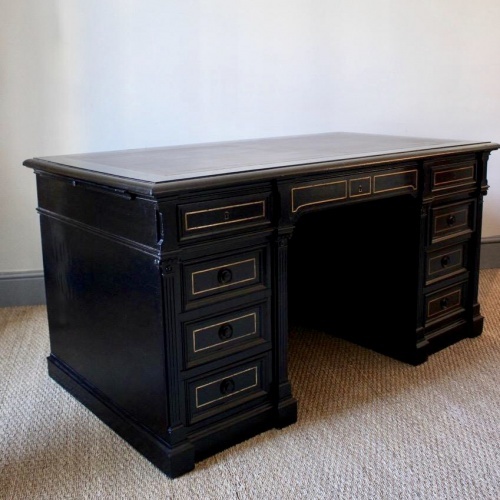 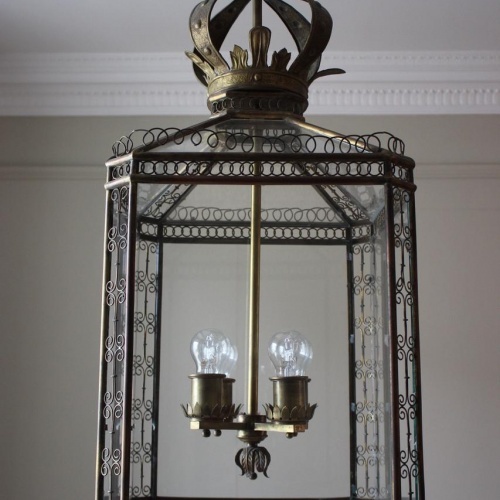 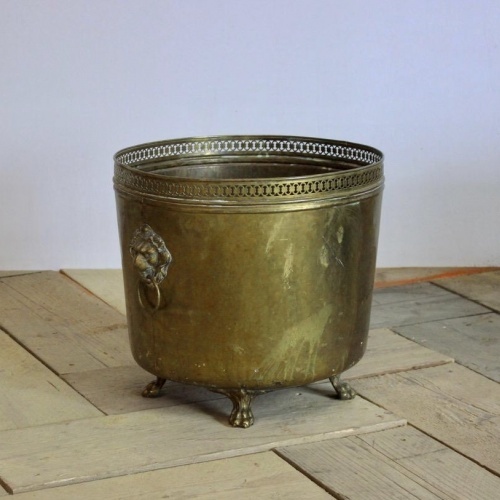 A good quality, circa 1900/1920s jardiniere in brass with lion handles and claw feet. 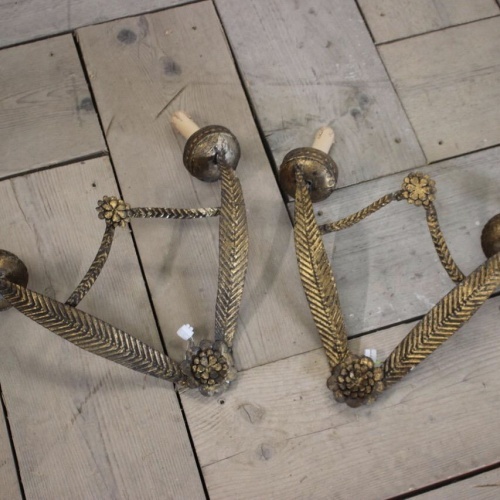 A pair of 1930s gilt toile wall lights in the classical taste. 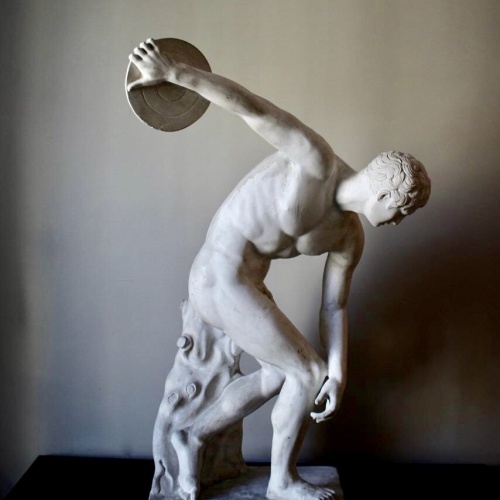 A great size, circa 1960s Spanish plaster artist model of the Discobolus of Myron. 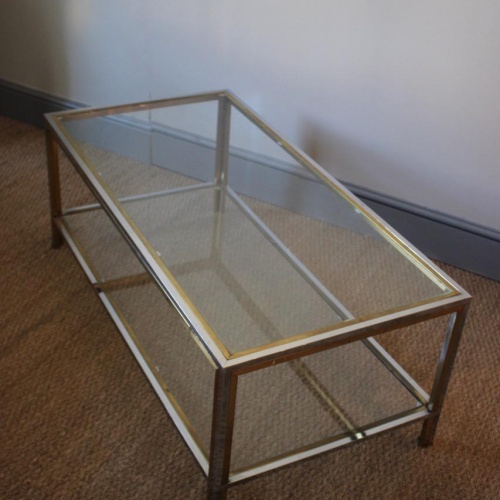 A circa 1970s Spanish, two tier coffee table in chrome and brass. 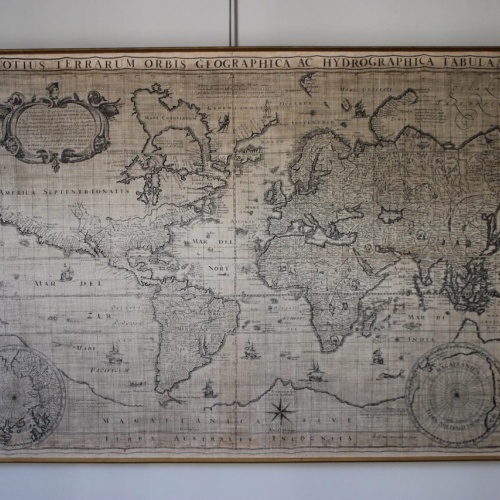 A circa 1960s ink on fabric picture of the 16th century Mapa Mundi.